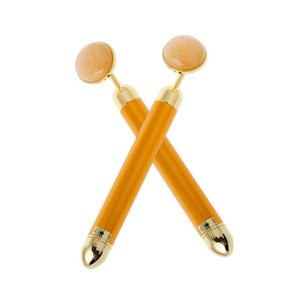 It can promote blood circulation, when the T-shape head touches the skin. 5. Neck, start from the base of the neck and move upward towards the jaw line. 7. Health, use for recommended three times a day for three minutes to see not only anti-aging benefits but also health benefits. Alibaba.com offers 2,876 energy beauty bar products. About 67% of these are multi-functional beauty equipment, 1% are bar accessories. A wide variety of energy beauty bar options are available to you, such as free samples, paid samples. There are 2,888 energy beauty bar suppliers, mainly located in Asia. The top supplying countries are China (Mainland), Malaysia, and India, which supply 99%, 1%, and 1% of energy beauty bar respectively. 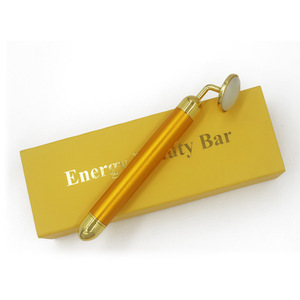 Energy beauty bar products are most popular in North America, Western Europe, and South America. You can ensure product safety by selecting from certified suppliers, including 2,876 with Other, 454 with ISO9001, and 196 with ISO13485 certification.